If you're dating or married to a widower, you've encountered relationship issues that other couples just don’t have to deal with. Whether it’s the comments on his late wife’s Facebook page or the tattoo commemorating the love of his life, there are some situations that are unique to widower relationships. The book also includes over a dozen stories from women who have experienced similar challenges and tells how they overcame seemingly impossible situations. Whether you’re married to a widower, dating one, or in a long-term relationship, Life with a Widower will help you think through these challenges to develop a successful, fulfilling relationship. Julianna’s boundaries forced me to decide how much I valued her and whether or not she was worth pursuing. Had I simply been looking to fill the hole in my heart, the relationship wouldn’t have lasted very long, and I would have moved on to someone who would make excuses for me. On the other hand, Jennifer’s permissive attitude taught me that it was perfectly acceptable if I treated her like some dirty little secret. I could play the grief card whenever I said or did something out of line. It was the ultimate “Get out of Jail Free” card, and I’m ashamed to say that I used it every time the opportunity presented itself. Instead of having to explain why I was acting a certain way or hadn’t kept my promises or commitments, I could just say I was going through a tough time, and that would be that. End of story. By proceeding, she’s telling the widower that having photos of the late wife staring at them while they share a passionate moment is okay, even though she probably wouldn’t tolerate the photo of an ex-wife or past girlfriend “watching” them if the man was single or divorced. 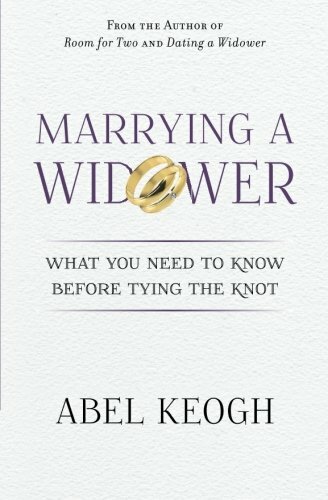 Maybe she’s worried that saying no will make the widower think she doesn’t love him or it will create an awkward situation. While consenting may avoid an uncomfortable conversation now, she’s telling the widower that there are no late-wife boundaries when it comes to the bedroom. It also makes it harder for the widower to take down the photos later when she finally voices her concern about them. She slept with him before without saying a word, so he won’t see what an important issue it really is. It gives him a good excuse to drag his feet or see how serious she really is by trying to get her back in the bedroom. These uncomfortable moments are a good way to see whether or not the widower is going to respect you. If he does, he’ll find a way to put your wants and needs first. He may take the photos down, suggest another room, or say that you should both wait until he’s more ready to take this step. 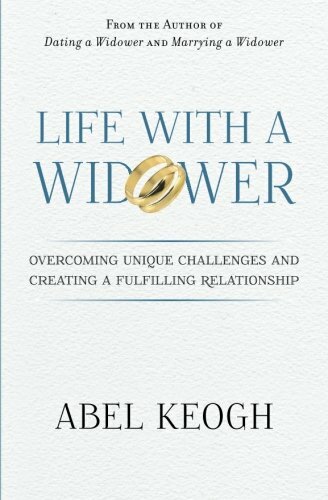 A widower who doesn’t care about your thoughts and feelings will do everything he can to wear down your resistance. He may say the photos aren’t a big deal and that you’re overreacting. Or maybe he’ll say that if they bother you that much, you should leave. Either way, you’ll get a good glimpse of the real man you’re dating. I wasn’t always perfect when it came to the expectations Julianna set for me, but at least she could tell I was trying my best. And please note that I never intentionally tried to cross any lines. As things moved forward, she was able to see that I really was the man she thought I was—someone I might not have become had she relaxed her standards. 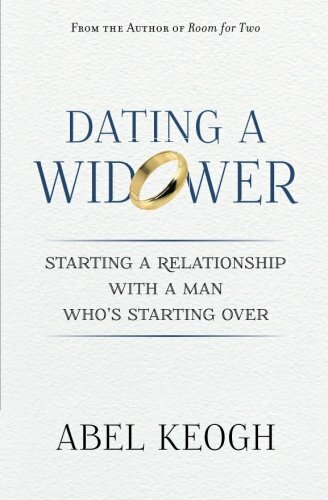 Even if you’ve allowed certain behavior to go on for a period of time, it’s never too late to have a heart-to-heart conversation with the widower to let him know what’s expected of him. You just need to explain in a very loving manner why you’ve permitted the behavior and why you’re setting new boundaries. The key to making this work is to be strong and firm in your resolution and to not be afraid of ending things if he tries to lower the bar. 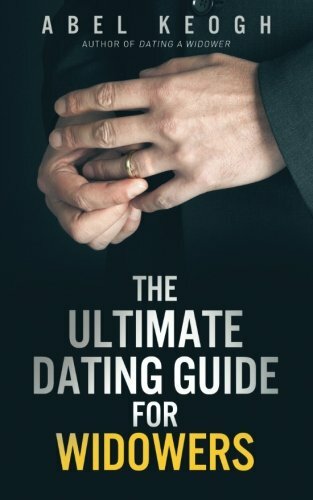 There’s not a man on earth—widower, single, or divorced—that’s worth settling for. Like what you read? Then you might enjoy one of these books.